Stop wondering if its serious, expensive or a big deal. Maybe it's not. 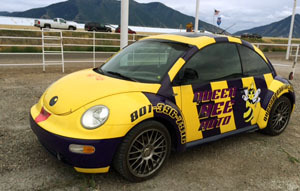 We are a Full-Service Auto Repair Shop. Our worker bees can fix nearly anything they fit into. From Tires to Auto Service we have discounts for everyone. Frequently Asked Questions we get from our Clients. What’s on your mind? 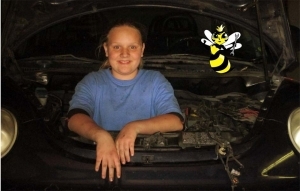 Yes, girls can own Auto Repair Shops too. We take the mystery out of Auto Mechanics for you. Ask us why we care. 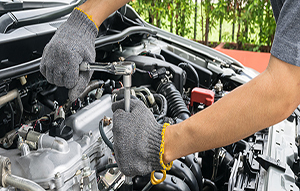 We are a Full-Service Auto Repair Shop. Our worker bees can fix nearly anything they fit into.